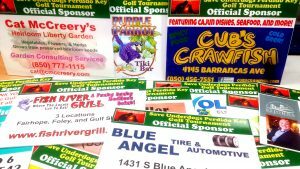 6Lost Bay Designs™ offers a variety of products and services to help make your next Golf Tournament the best and easiest ever! 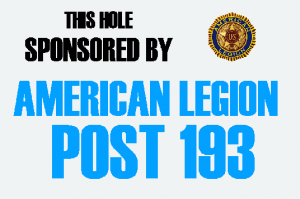 Our sponsor signs are available in many sizes and color options. 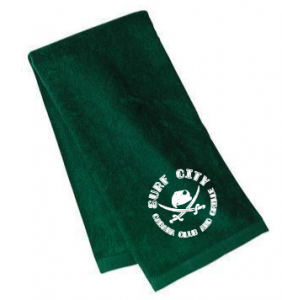 Custom printed golf towels are available in a wide range of colors and sizes. Available with or without grommets and fasteners.